Whether you’re planning to start a family or is simply hosting a children’s part at your humble home, child-proofing your home can be a really smart move to ensure your little one’s safety. Childless adults often forget how easy it is for small children to get into the most dangerous spaces in your house. An accident can happen in just a blink of an eye, so before you consider having a kid with partner, ensure that you’ve child-proofed your home first using the following tips. Go For Rugs with Non-Skid Backings. Kids love running and toddling around, so make sure that all your rugs are secured with non-skid backings. Sticky patches often lift up, so opt for a non-slip mesh instead, which you can actually roll out underneath your rug to give it a better floor grip. Keep Breakables Out of Their Reach. Having a toddler in the house doesn’t mean you have to pack all your ceramics and vases away until they enter primary school. But do move your breakable decors to the higher shelves – or someplace that’s out of their reach – and keep the lower shelves empty. Look for Solid Seating. Since most toddlers has trouble staying still in their seats, it’s a good idea to opt for chairs that aren’t easy to tip over. Consider placing a bench along one side of your table to create a long and solid surface. Also, push all the chairs in against the table when not in use to discourage your little ones from climbing. Stow Your Medicines Away. Drugs and other meds should be securely locked in a cabinet if you have a kid running around your place. Other than that, ensure that your bathroom essentials like shaving cream and shampoo are also kept out of their sight, and are locked in a cabinet or drawer with child-proof locks. Secure Your Windows. Another important thing that you need to secure are your windows. 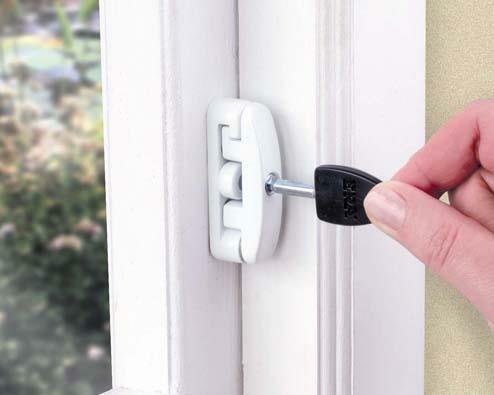 Place child-proof locks to the windows on your upper floor and don’t position anything that your child can use to climb on to reach the window. Also, if you have a large expanse of glass inside your home, such as sliding doors, do add stickers at your child’s eye level to draw attention and keep them from running into it. 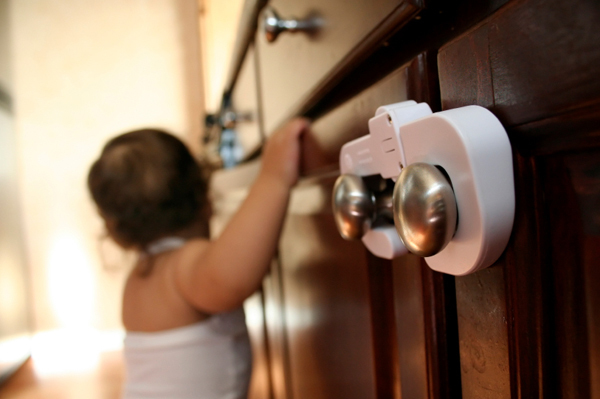 Child-proofing your home is essential if you’re planning to have a little one running around your home. So as early as now, apply these kid-proofing tips to your space to ensure that your kid grows in a cosy, safe and secure home.